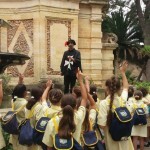 Year 5’s first outing for this scholastic year was a treasure hunt at San Anton Gardens and a visit at the exhibition of Traditions Malta. 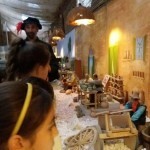 Students had fun whilst discovering new traditional works and historic facts. Ms. Marija Ms. Amanda and Mr. Chircop.